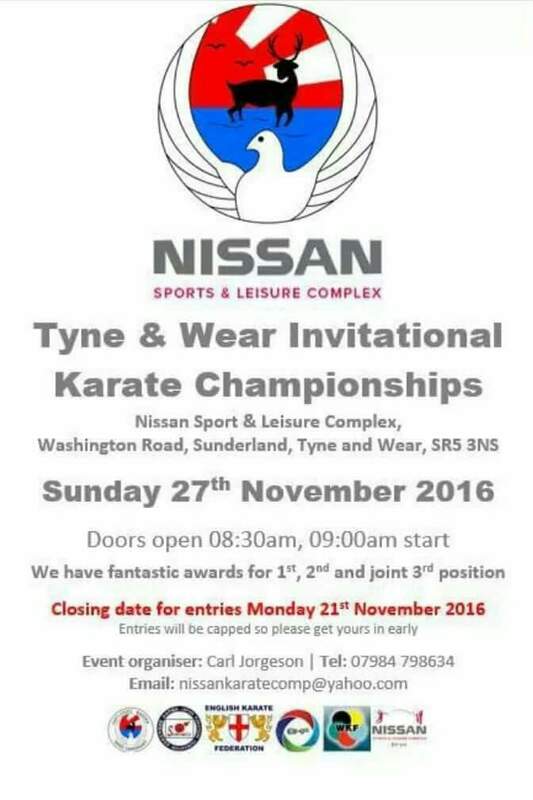 Thank you for supporting the Tyne & Wear Invitational Karate Championships at Nissan. The event is this Sunday (27th November). This has been over a year in the planning and is a completely new event for us to host. 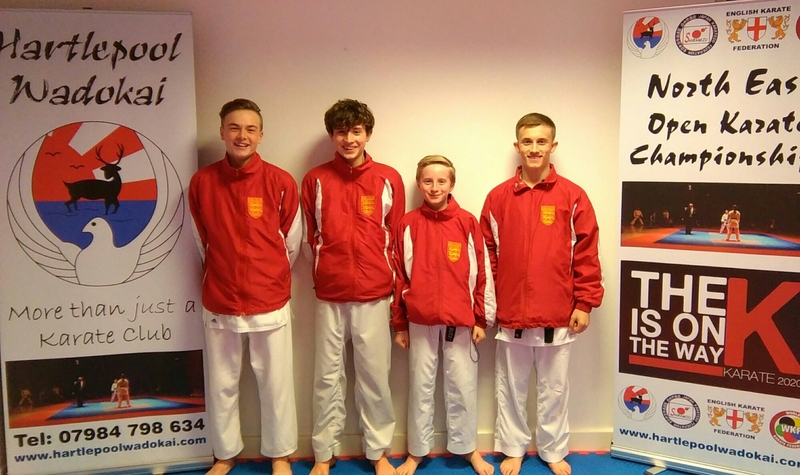 It is also the first time Nissan have hosted a Karate event at the Sunderland plant. We secured corporate sponsorship, so that we could deliberately keep the entry numbers low, and the quality high. 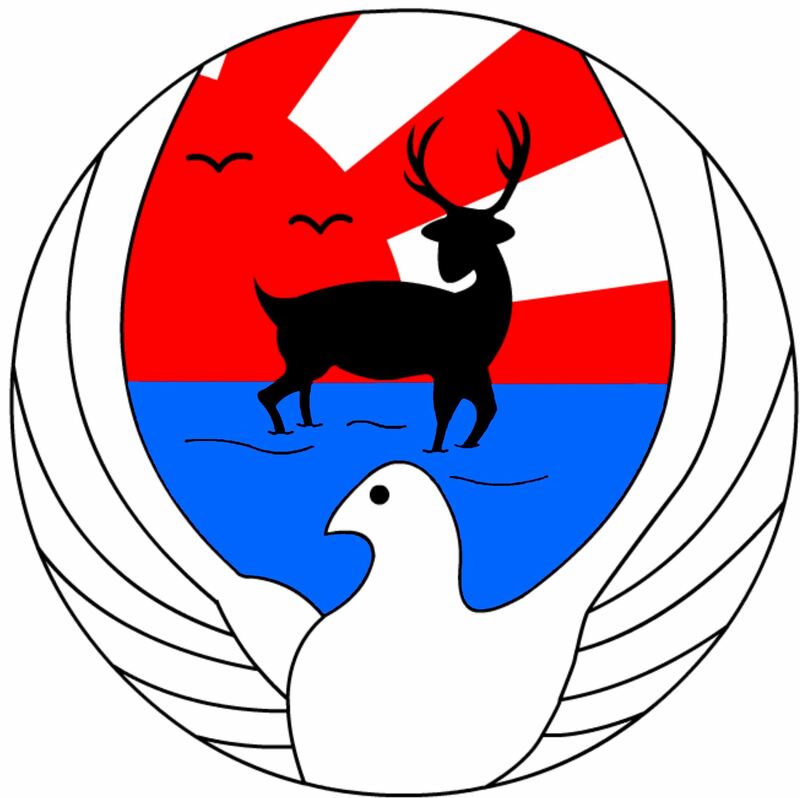 For most of us, it will be the last competition of the year so we are grateful that have chosen to come along. Nissan Sport & Leisure Complex, Washington Road, Sunderland, Tyne and Wear, SR5 3NS. The doors open at 8.30am, for a 9am start on Sunday. We have attached a document with directions and a map. All athletes, coaches and spectators will be issued with wrist bands upon registering. We are guests on the Nissan site and security is very important, so we must ask that you wear these at all times. Security staff will be on site and they may ask you to leave if you don’t have a wrist band on. We have limited number of goodie bags for competitors, these will be on a first come, first served basis. If you are still looking for accommodation, then our hotel partner – The Holiday Inn Washington, is offering double rooms and breakfast for £55. 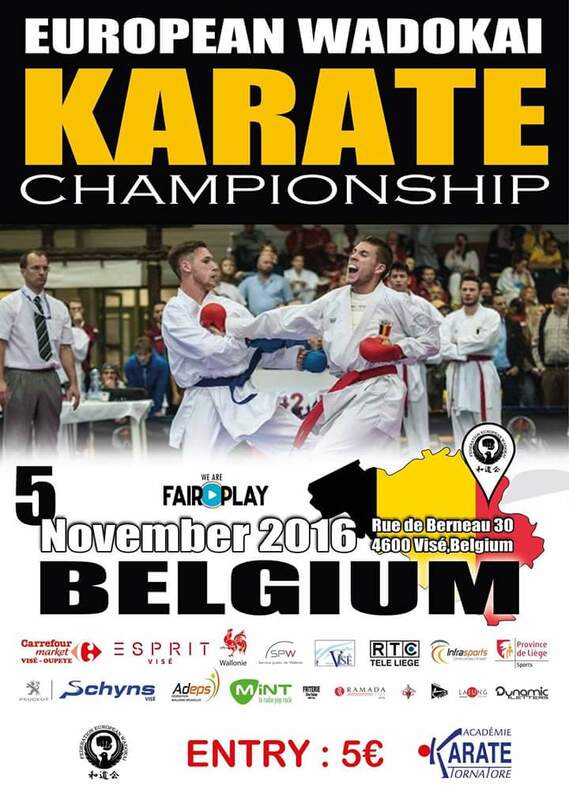 Tel 0191 4189400 to book (just mention the Karate comp). The hotel address is: Holiday Inn Washington: Emerson, Washington, Tyne & Wear, NE37 1LB. The hospitality at Nissan is outstanding. They have put together bespoke menu’s for visitors on Sunday, at great prices. We’ve included the menu’s for your information. There will also be fully stocked vending machines. Nissan have made their on-site gym available to athletes and coaches on the day of the championships. This is strictly for 16 years and above, and is free of charge. Please bring suitable clothing if you wish to make use of this. We have attached a provisional running order (this is only a guide and may change on the day). All competitors 13 years and under should arrive ready to start for 9am prompt. Most 14 years and above competitors will be able to arrive for a 1pm start. Please note that weight checks will be done at registration for some sections. Please make your way through the car park to the Nissan Leisure Complex. You have special arrangements to pass beyond the Entrance Gates Inner compound and park in the Designated VIP & Officials Parking area. Please look for the large sign. The Nissan Steward will park you up and introduce you to Victoria who will be your hospitality Ambassador for the day. Victoria will take you to the Hospitality area within the Leisure Complex pavilion where you can have some breakfast. There is a designated VIP area for officials to use throughout the day, with staff on hand to look after you. A special lunch menu has also been put together for you, and you might even get a goodie bag!. Please note that arrangements (including expenses) have only been made for officials who have pre-registered through myself or Harold, due to the special nature of this event, we are unable to accept additional officials on the day. If you have any last minute questions, then please contact me on 07984 798634. Finally reminder that today is the closing date for all entries. Please submit your entries today, or you may end up missing out.